Did Never Shout Never just break up over Christmas? Christofer Drew delivers a downer of a tweet this Christmas. 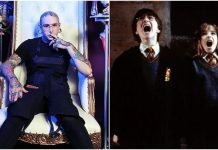 Following the publishing of the inquiry below, Never Shout Never‘s Christofer Drew took to Twitter to clarify the dismantling of his longtime Midwestern pop-rock act. 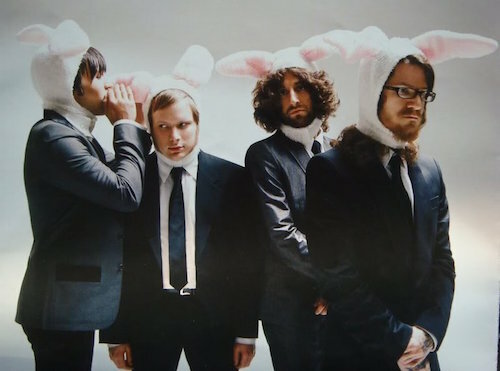 He says “NSN will be done” after the band’s upcoming tour dates. Rest in peace, Never Shout Never? 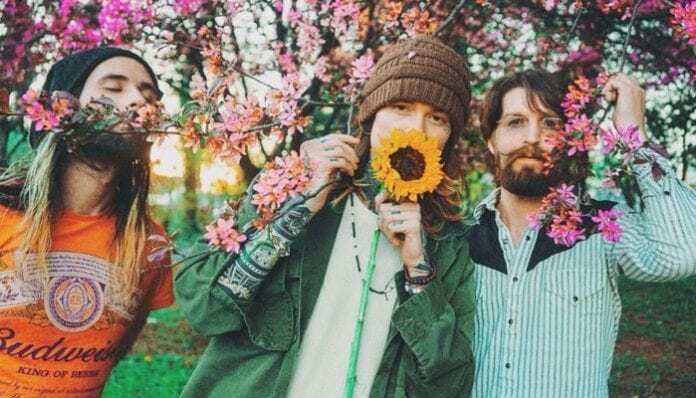 A concerning Christmas Eve tweet from NSN frontman Christofer Drew leaves fans wondering if the band may have broken up this Christmas, despite the recent announcement of more dates in Mexico as part of their Throwback Tour. Did Never Shout Never actually break up over Christmas break? The Missouri-based pop-rockers formed back in 2007, first as a solo vehicle for Drew before becoming a complete band. Their debut full-length, What Is Love?, dropped in 2010 and was followed by early efforts such as Harmony (2010) and Indigo (2012). The band’s linchpin Sunflower (2015) was succeeded by this year’s All For Love and Emerald Sun. Prior to the confusion surrounding the band’s current status, additional Never Shout Never tour dates were teased for January. See the band’s upcoming 2019 tour dates—which are seemingly still scheduled to be happening—down below. What do you think of Drew’s concerning Christmas tweet? Do you think it’s actually the end of the road for Never Shout Never? Sound off in the comments.